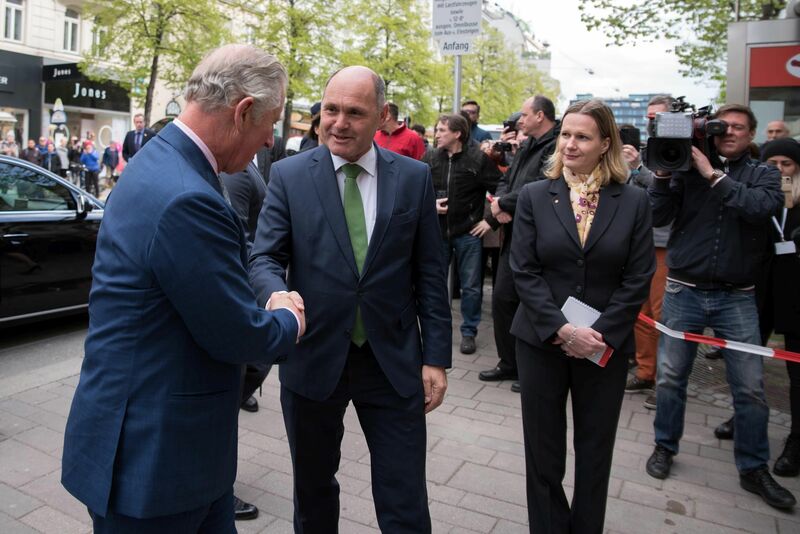 The Prince of Wales, the Austrian Minister of the Interior Wolfgang Sobotka and their interpreter in April 2017. Copyright: Bernhard ELBE LPD Wien. German, Spanish and English are active languages for me, which means that I interpret into German, Spanish and English as well as into these languages. French is my passive language, meaning that I work from French into German, Spanish, and English, but not vice versa.